That You Can Trust and Understand! So, who exactly are Burnt Orange Solutions? Burnt Orange Solutions are THE no-nonsense, common sense, plain English speaking IT and Telecoms company based in Saskatoon, SK. Burnt Orange is your single port of call for all of your IT needs; if it has a plug on it – we will support it for you. Furthermore, we promise to explain everything to you in a way even your Grandmother would understand… and won’t rest until you are 100% happy with everything we’ve done. Burnt Orange Solutions can supply and maintain everything from your mouse to your server (sorry! …big computer in the back room), ensure your data is backed up properly to keep your business going should the worst happen. So…whether you need the Best Computer I.T. 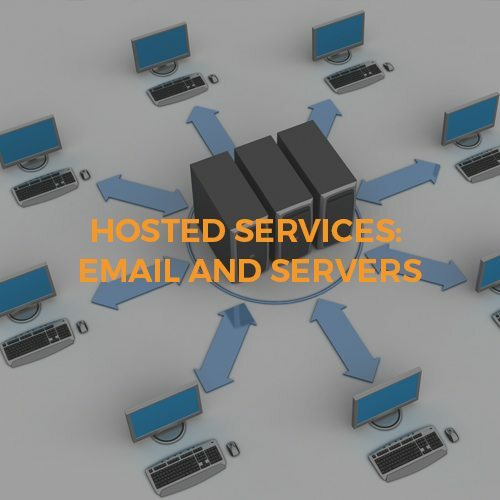 Support in Saskatoon, Warman, Biggar or Battleford, Network Support in Martensville or Maidstone, or backups in Kerrobert or Kindersley, we will have a solution for you and your business. 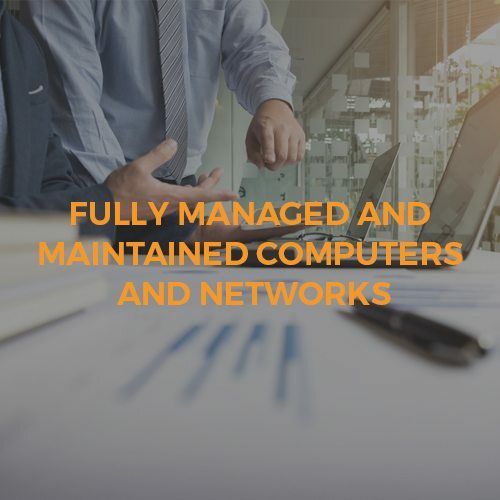 Burnt Orange Solutions are your Trusted Saskatoon Computer, IT Support and Network Experts! When it comes to the healthcare & medical field, information technology remains focused on two goals: allowing your staff to be productive without disruption and ensuring your patients’ confidential information is always secure. With the right technology, you can improve the efficiency of your workforce and gain the peace of mind that comes with knowing that your patients are always protected. When it comes to your logistics firm, it’s fundamental to find innovative and cost-effective ways to bring your goods to market both quickly and efficiently. At the same time, it’s also important to reduce inventory and supply chain costs to achieve the highest level of profitability. With the right IT support, balancing these two fundamental goals becomes a simple process. We know that working in a law firm can be challenging because there’s so much work to balance at once. 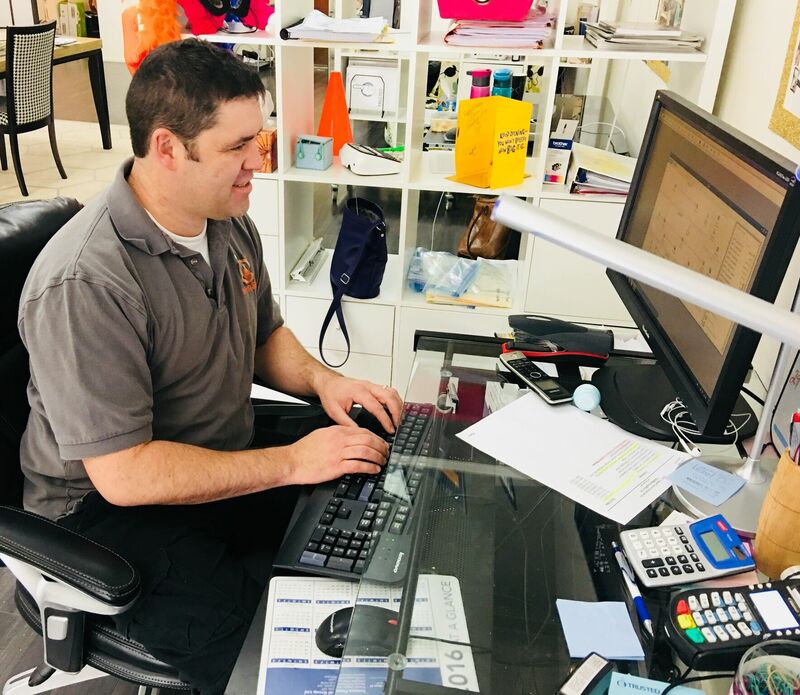 Burnt Orange provides IT solutions that are designed to relieve some of that stress, ensuring you’re able to focus on work and balance tasks effectively. We can help you seamlessly balance your caseload and rest easy knowing that you can always provide your clients with the best services possible. 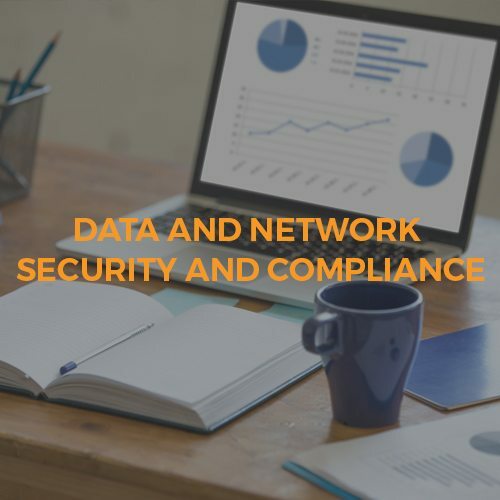 Burnt Orange understands that accounting firms value services that simplify management of time and tasks, and ensure sensitive data is always secure. Information technology is a vital part of your daily operations, so we want to work with you to guarantee you’re getting the right services and support for whenever you need it. Your industry is one in which details are incredibly important, with a single overlooked decimal or missing record having extensive affects on your business. Don’t risk it all with faulty Information Technology. 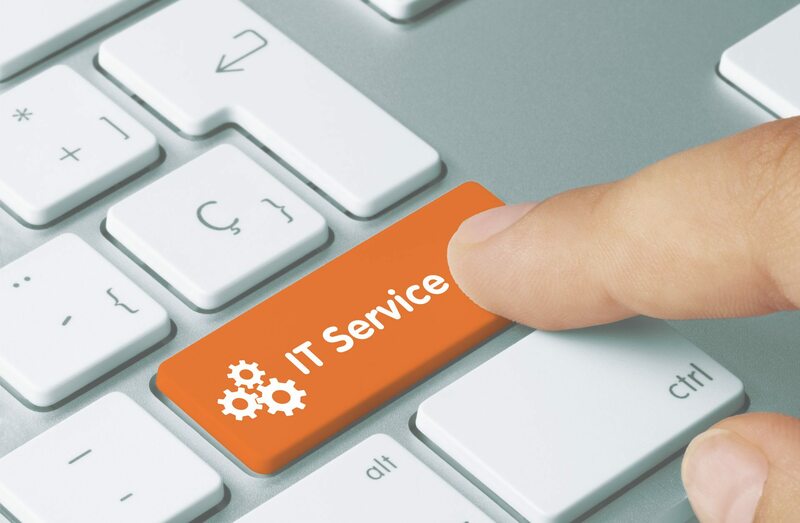 Improve your operations and positively impact your bottom line with innovative and effective Managed IT services from Burnt Orange. When it comes to technology, protection isn’t an option – it’s a necessity. We understand that there’s a lot to account for when you’re running a business. IT-related emergencies can strike at any time, whether it’s a malware attack, natural disaster or system crash. It’s vital to have a plan in place! 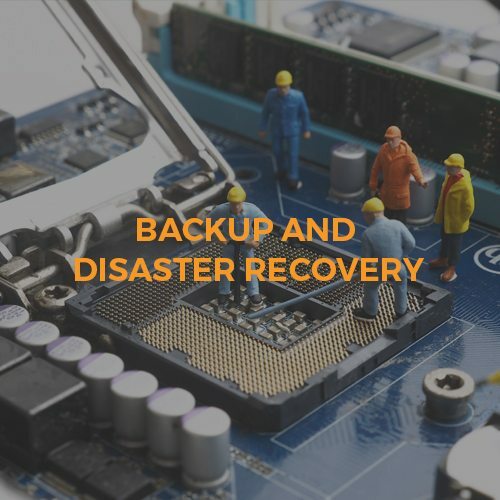 Did you know that Cloud computing can boost worker productivity and protect your sensitive business data from being lost in emergency situations? 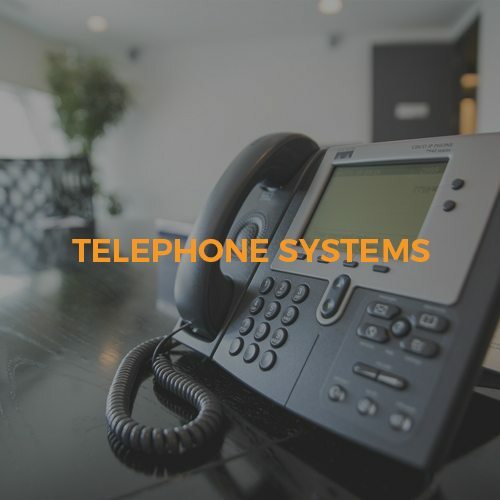 Traditional phone systems are a thing of past. Landlines are expensive, rigid and inconvenient, so why not modernize your business’ phone systems? 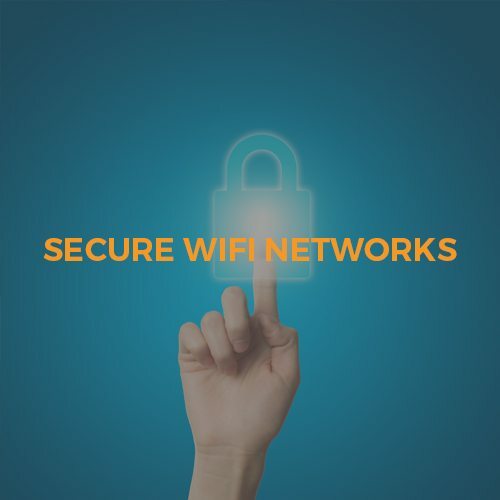 Wi-Fi is something we all take for granted, like running water or electricity. It’s always there for you to connect to when you need it, no matter where you are. Being nominated to be a part of www.trustedsaskatoon.com means a lot to us! We take pride in our customer service, products we use and being there for our clients even after the job is complete! For our clients being TRUSTED is everything! Burnt Orange Solutions are featured on the Trusted Saskatoon directory of excellence in the Saskatoon computer IT and Webs Design Category , and are part of a trustworthy community of Saskatoon businesses run with integrity. 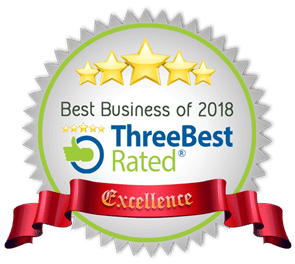 In addition to being checked and verified, we are also contracted to uphold the 5 TRUSTED GUARANTEES by a local third party.